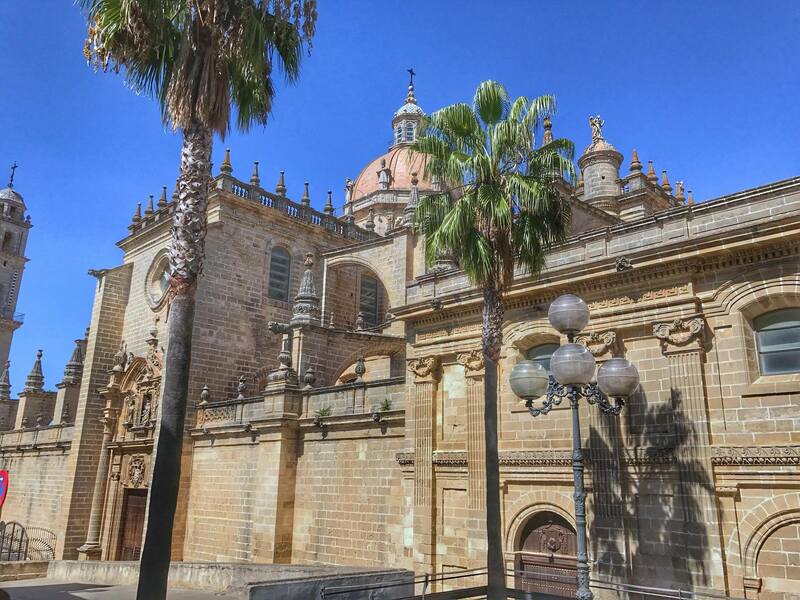 Jerez. Not the easiest destination to get to from Athens, but totally worth the trouble. 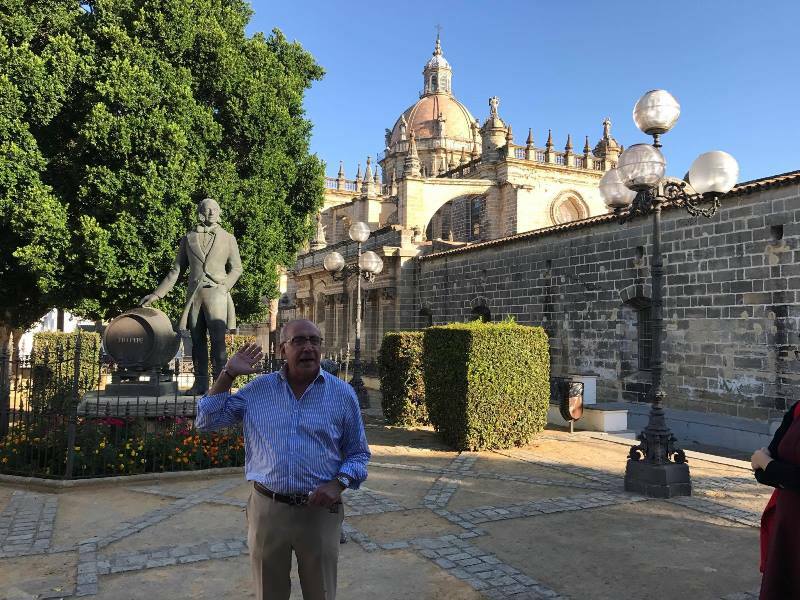 The 2017 Sherrymaster, hosted by Gonzalez Byass, was an extraordinary combination of theory and tastings; a fine exploration of the Jerez terroir. 4 Masters of Wine from 4 different countries together with about 10 more wine professionals from Spain, Germany and the USA participated in this Sherrymaster Course during last September. 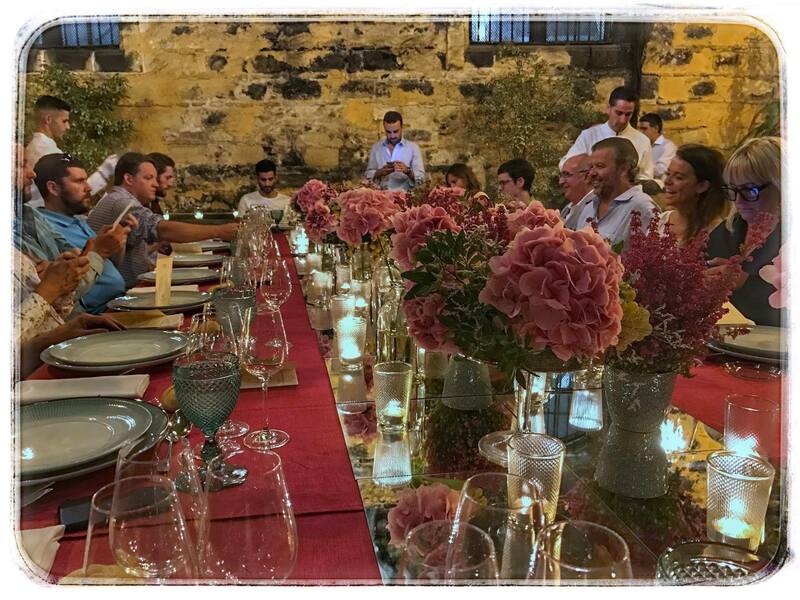 The Vice President of Gonzalez Byass together with the company's oenologist and master blender, the passionate Mr. Antonio Flores, welcomed us warmly and introduced us to the world of Sherry. The company was established in 1846 and is regarded as one of the most prestigious in the Sherry market. The first day included visits to the vineyards and to the archives of the company, which date back to 1835. The amazing capacity of a single variety – the Palomino grape - to produce so many different styles of wine was the focus of the day. The Sherry vineyards have diminished from the 20.000ha planted over a century ago to about 7.000ha nowadays. 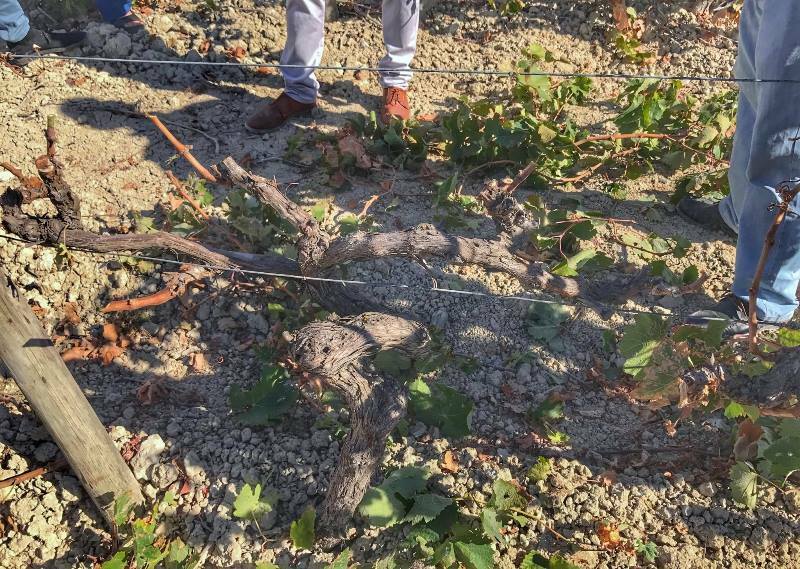 Of these, Gonzalez Byass owns a seventh and buys grapes from an additional 500ha. Over the last few years the scenery in the vineyards has changed; the vines of the new plantations have been trained higher to facilitate mechanical harvest (used for about 65% of old vineyards). Pruning has also been altered. Instead of the traditional cane pruning called vara y pulgar (pictured below), which is quite challenging and requires high skill, the double arm system and spur pruning have been adopted; this has not affected yields, which remain the same at 10.500 kilos per hectare. In a very well structured tasting called a V Shape, Antonio Flores (pictured below) discussed the five pillars of Sherry: albariza soils, the varieties, biological ageing under flor, oxidative ageing and the solera system. He went on to give us an insight on the styles of Sherry by explaining how the wines start, progress and evolve. For Fino Sherry everything begins with a must which is characterized by finesse. 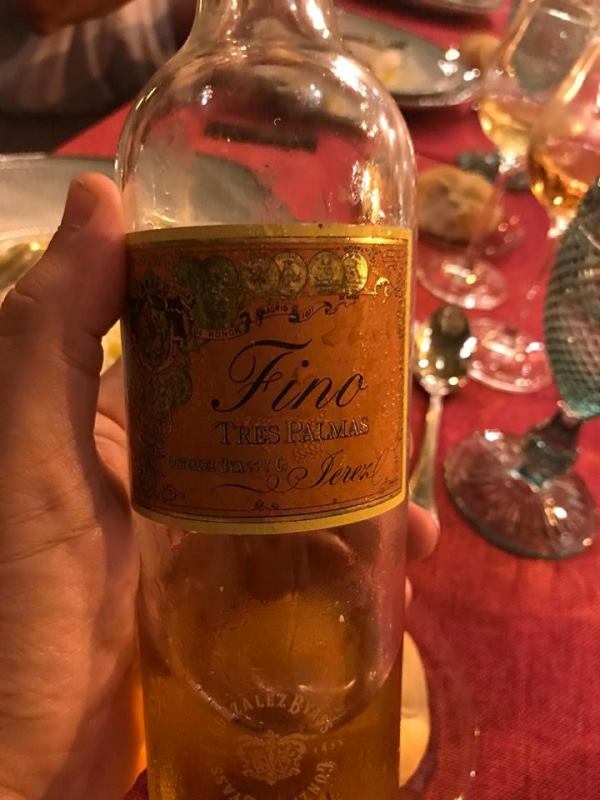 After fermentation the wine is fortified and the result is a youthful Fino (Fino Sobretablas) that evolves to a regular Fino (if aged for 4 years under flor). 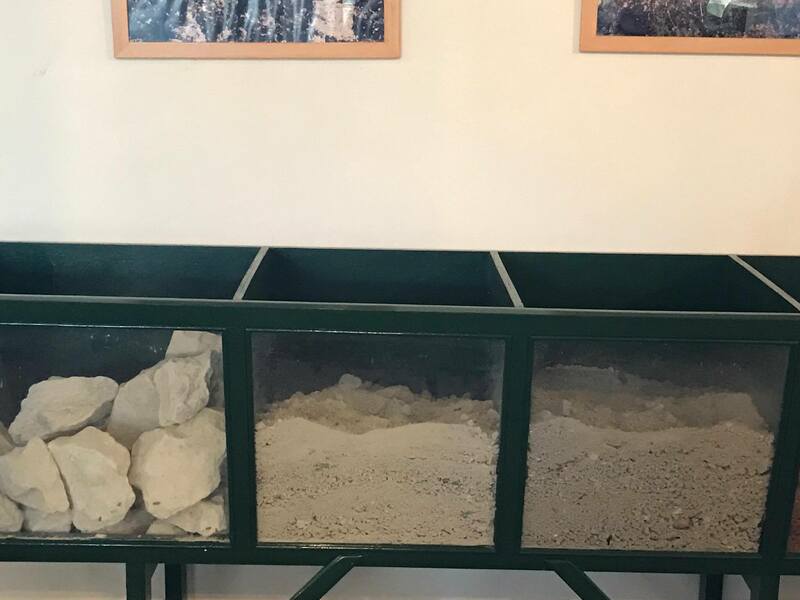 Antonio Flores emphasized the importance of the subsequent increase of acetaldehyde level to 380 mg/lt, as this raises the perception of dryness, and decreasing glycerol from 6 g/lt to less than 1! Finally, when the flor dies naturally, due to the alcohol increase, a Fino Amontillado is born. This is represented by the Vina AB (the agony of flor) in the Gonzalez Byass collection. A VORS (Vinum Optimum Rare Signatum or Very Old Rare Sherry) Amontillado is also produced with the solera system starting with a Vina AB of at least 30 years old. The latter has no presence of flor having aged only under oxidative conditions. When it comes to Oloroso, Antonio Flores looks for a must with density and complexity, which is consequently fortified to 18%. 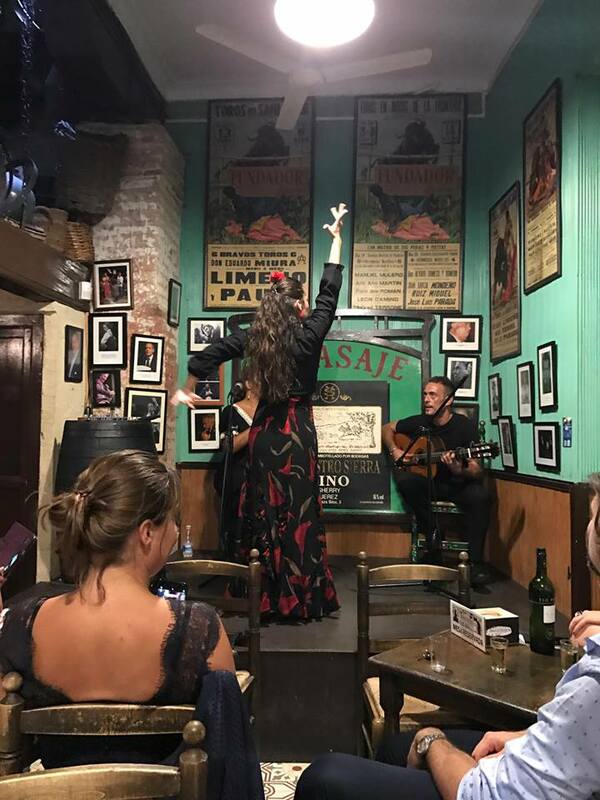 Contrarily to Amontillado, Oloroso sees glycerol increased from 6 g/lt to 10g/lt. 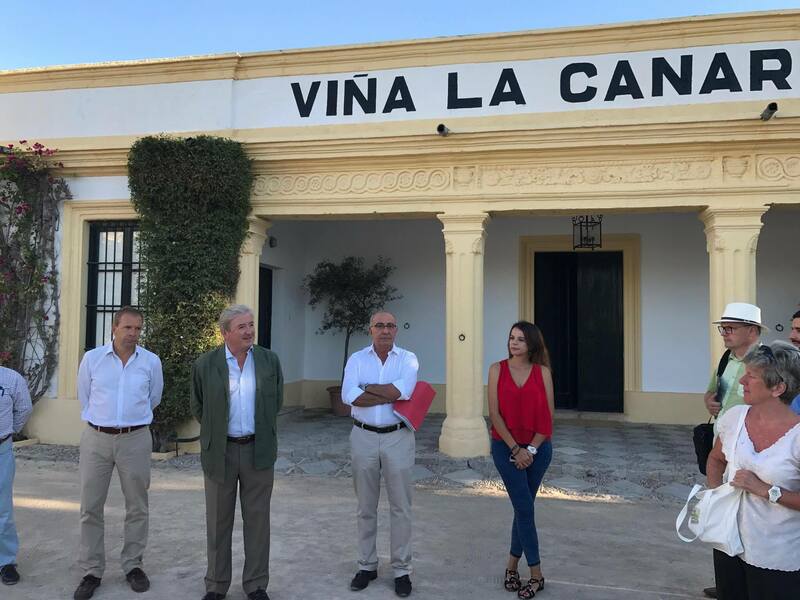 The second day we were offered a tour of the cellar where the brand of Tio Pepe (300.000 cases) was born. There we were shown how flor is formed and how it subsequently floats. Flor is a thin layer of yeasts. During fermentation the flor yeast converts sugar to alcohol through anaerobic processes. When all the sugar has been consumed the yeast uses an aerobic process of converting acid to acetaldehyde. This changes the exterior of the cells. And how does it float? The answer here is that all yeasts are connected by a special kind of protein called Flórina. 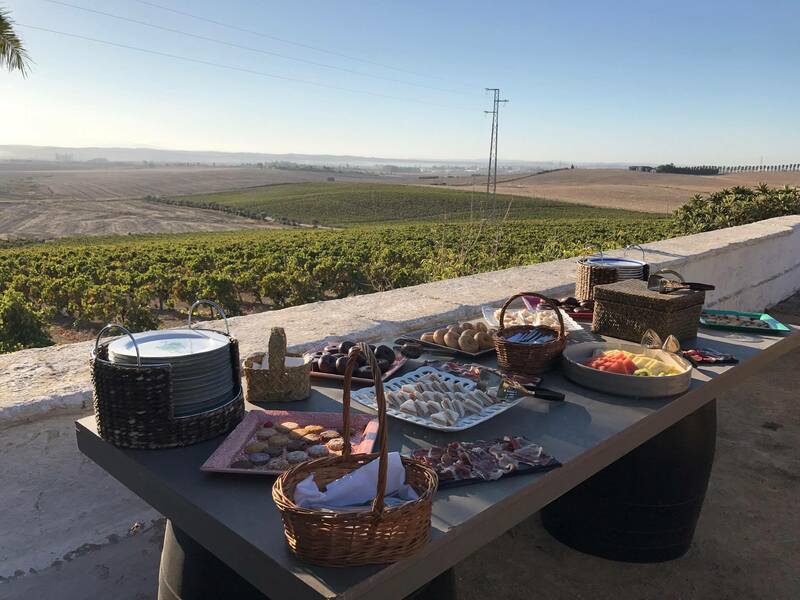 The En Rama (sherry straight from the cask with minimal filtration and clarification) success story was also explained, which started 8 years ago in a trade tasting in the cellars of Gonzalez Byass! The company now sells 16.000 bottles of En Rama that are sold out within 48 hours. This comes from a limited selection of 60 casks from an initial selection of just 100. 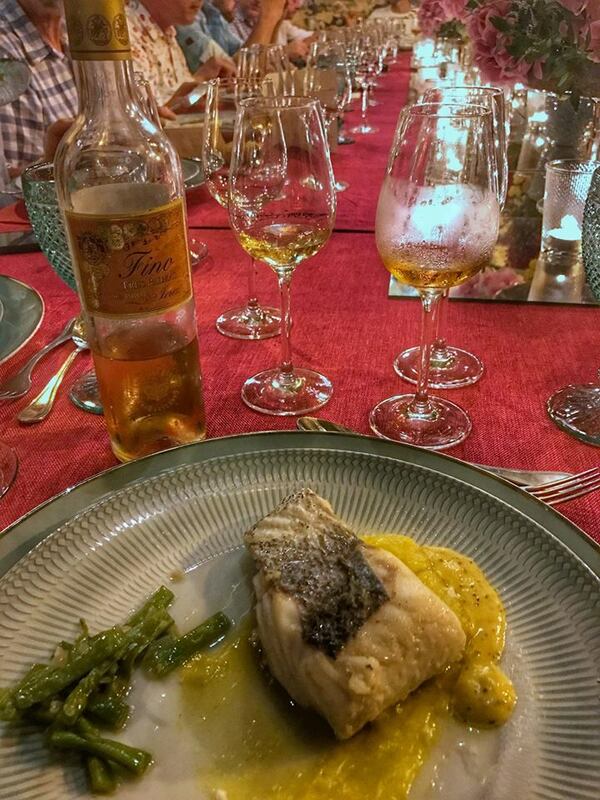 The tasting of the limited series of Palmas that included the masterpiece of Cuatro Palmas, a 54 years old En Rama Amontillado produced in just 500 bottles, was beyond doubt the highest moment of the Sherrymaster Course. And this wasn't the end of our Sherry trip: a very rare tasting of Old Palo Cortados going back to 1963 was yet another exquisite moment. The vintages presented were 1993, 1987, 1982, 1978 and 1963. I will write about these fabulous tastings in a post to follow. 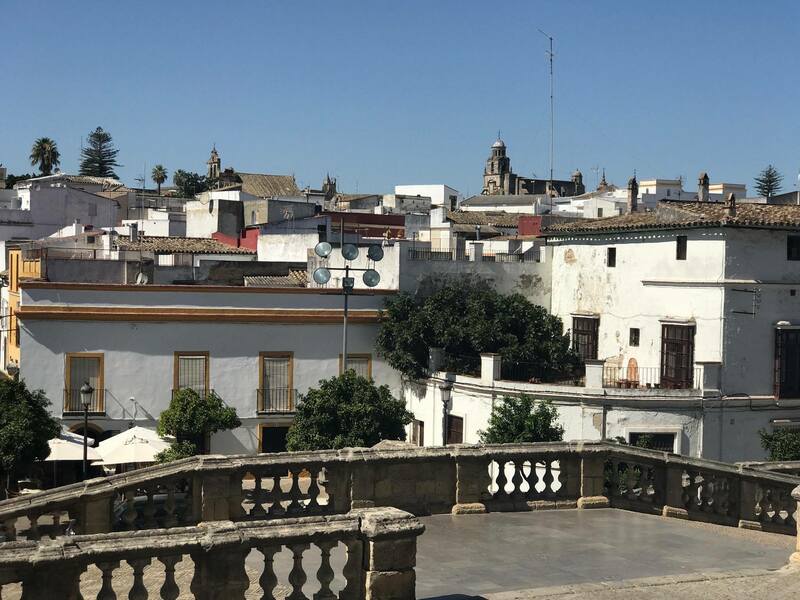 On my way back to my homeland, I could still feel the after-taste of my Jerez experience. I was left with strong aromas and wonderful memories engraved in my heart; and of course my palate. "Saúde" to the Gonzaless Byass family for opening their home, sharing their knowledge and more importantly their passion for this amber coloured drink that elevates our souls! More pictures to follow at the slide show below.